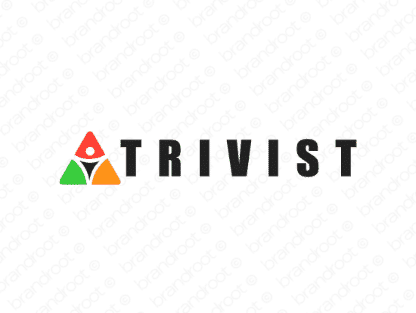 Brand trivist is for sale on Brandroot.com! This unique invention takes creative inspiration from words like "trivia" and "trove" for a dynamic and intriguing character. Trivist has a snappy and easily recognizable sound with fantastic appeal for a broad array of brands. You will have full ownership and rights to Trivist.com. One of our professional Brandroot representatives will contact you and walk you through the entire transfer process.